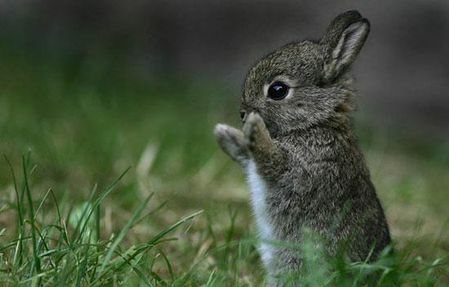 Subscribe to comments with RSS or TrackBack to 'Cute bunny'. This bunny is so adoable! !!!!!!! I JUST HAVE TO MURDER IT SOMETHING THIS CUTE SHOULD NOT BE ALLOWED TO LIVE!!!!!!!!! !!!!!!!!!!!!!!!!!!!!!!!!!!!!!!!!!!!!!!!!!!!!!!!!!!!!!!!!!!!!! SO CUTE!!!!!!! GOTTA LOVE IT!!!!!!!!!!!!!!!!!!!!!!!! Awwww! I love it so much, my bunny may get jealous! If I find u a bunny will eat u alive!! And i will find YOU!! !